How to determine your Facebook marketing objective. 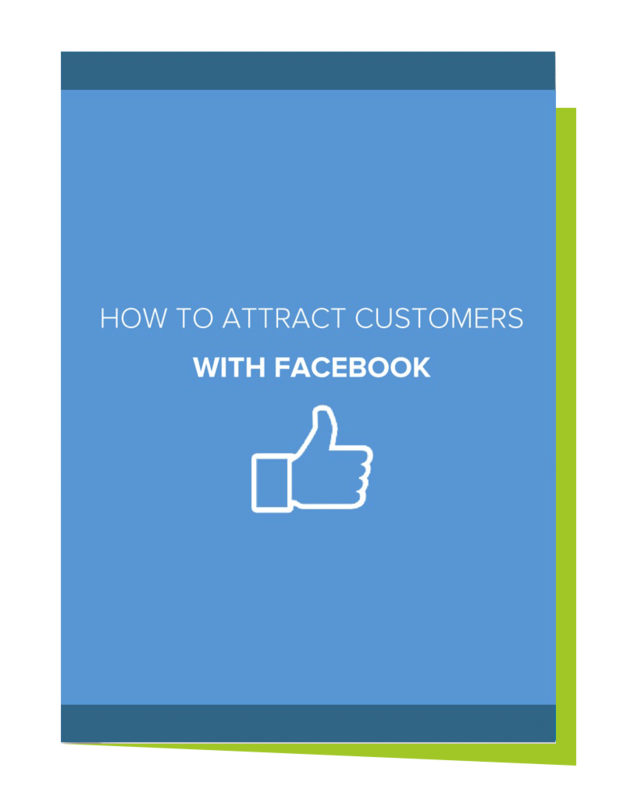 Practical tips for building your Facebook audience. To download the guide, fill out the form to the right!